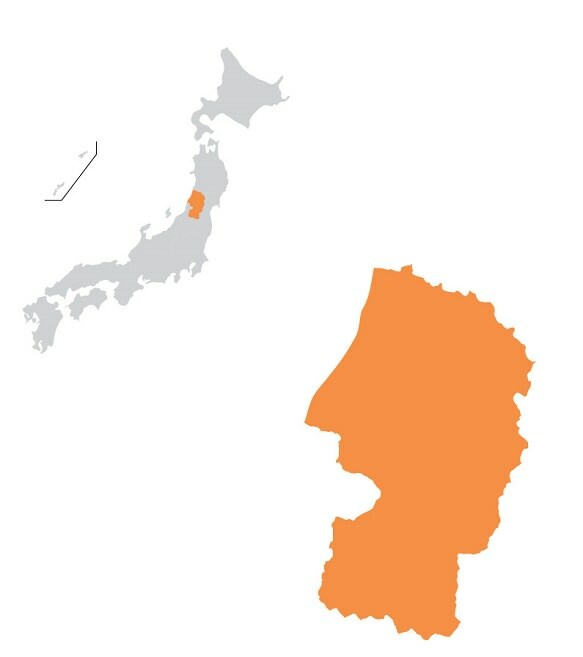 Yamagata Prefecture is located in the southwest Tohoku region of Japan. 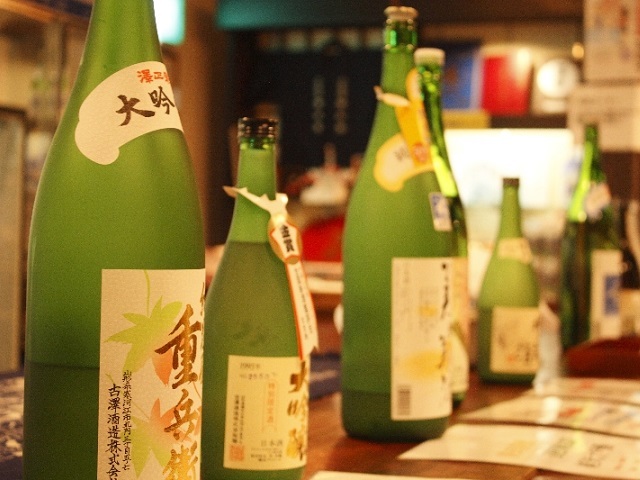 Yamagata is the largest producer of cherries and pears in Japan. The cherries produced in Yamagata account for 70% of all cherries in Japan. Cherry picking is a popular tourist activity, attracting many locals and tourists during the summer months. 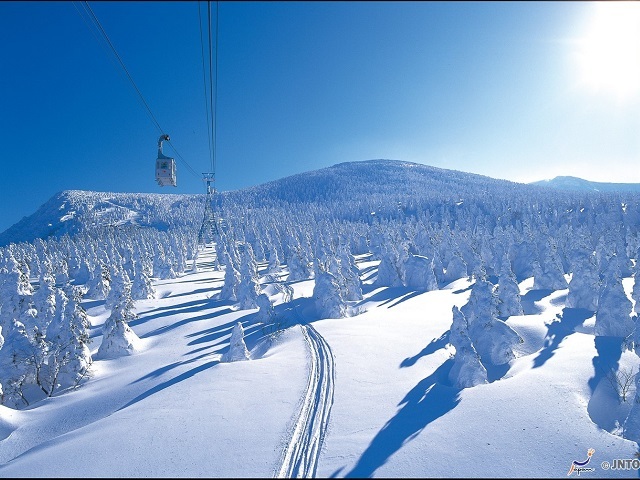 Another popular tourist destination in Yamagata is Mt. Haguro. Mt. Haguro is one of the Three Mountains of Dewa in the ancient province of Dewa, now Yamagata. Mt. 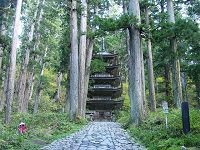 Haguro can best be enjoyed via the walking trail which leads through a cedar forest over 2446 stone steps from the base to the summit of the mountain where stands a 600 year old sugi tree. 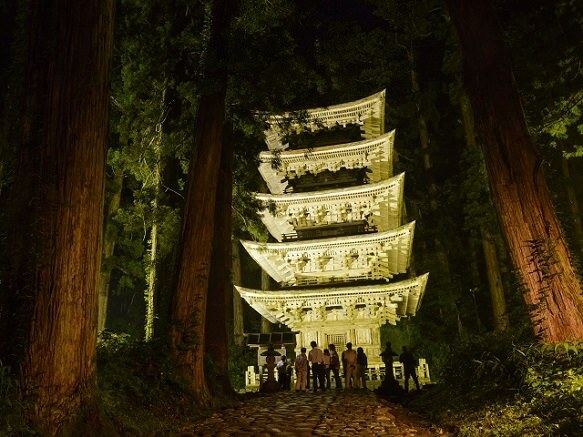 During your walk you will also encounter the famous Gojudo, a five story pagoda. Yamagata’s most famous local dish is the “imoni”, a potato stew. Imoni consists of taro potato, konnyaku, and beef in a soy sauce or miso based stew. Yamagata even features “imonikai” or imoni get togethers where people come together and enjoy imoni together. 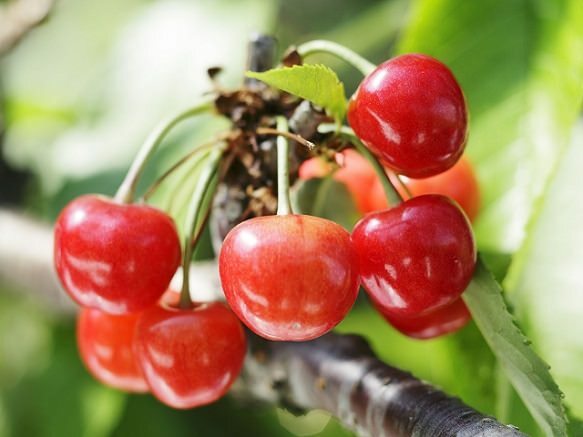 Yamagata is the largest producer of cherries, accounting for 70% of the country's cherry production. The ruby colored cherries ripen early summer, making cherry picking a popular activity among tourists and locals. Yamagata also produces the famous Yonezawa Beef. Along with Kobe Beef and Matsuzaka Beef, Yonezawa Beef is considered one of the three best Japanese beefs, or wagyu. The perfectly marbled texture of the Yonezawa beef can be enjoyed at restaurants in Yamagata with the "Yonezawa Beef" plaque displayed. 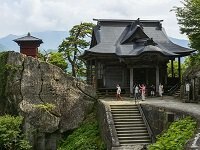 Tendo City in Yamagata Prefecture is known for producing "shogi" game pieces, 95% of the country's production. Shogi (literally generals "sho", game "gi") is a two player strategy board game, somewhat similar to chess. Each piece has specific moves and the goal of the game is to catch or defeat the king piece. The shogi markers used are wooden, pentagon-shaped pieces. 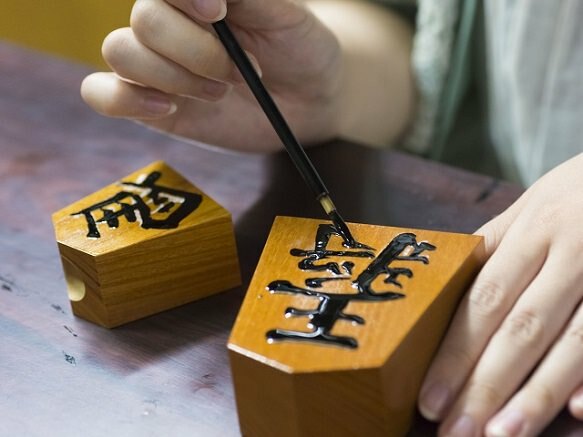 On each piece, the name of the piece is written in lacquer or carved into the wood. In Tendo City, some shops have workshops where you can create your own little shogi piece. Also in Tendo City, an event called "Ningen Shogi" is held in April in which people dress up in armor and act as shogi pieces on a large scale shogi board controlled by professional shogi players. 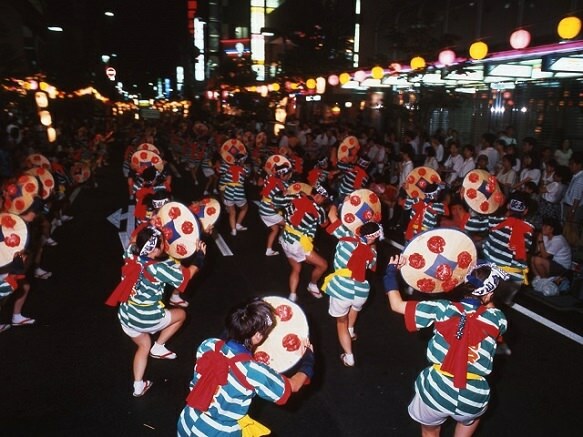 Yamagata Hanagasa Matsuri is considered one of Tohoku's major festivals. Although it is a relatively new festival having started only in 1964, the 3 day festival attracts over 1 million people. Yamagata Hanagasa Matsuri is a large parade led by beautifully decorated floats and 10,000 dancers carrying hanagasa hats, hats decorated with artificial flowers. The dancers and spectators dance the night away to its folk song "Hanagasa-ondo" and upbeat tunes of the hanagasa taiko drums. The dance moves have changed through the years from more traditional synchronized moves to incorporating more creative moves in recent years. Either way, their unique chant "Yassho! Makkasho!" will get you wanting to join them in their festive dance.